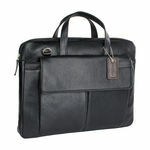 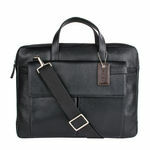 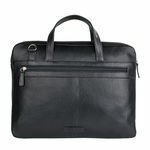 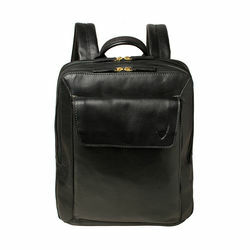 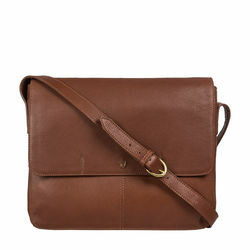 Travolta 02 laptop bag from Hidesign is perfect for the office or for more casual affairs. 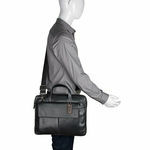 The contemporary and minimal aesthetics of the bag complements and enhances your attire. 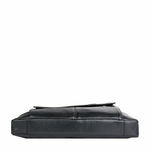 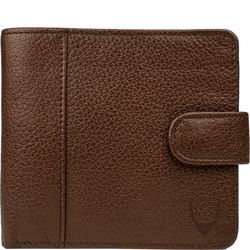 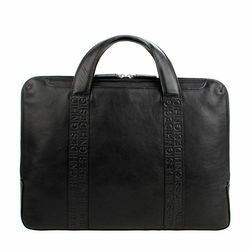 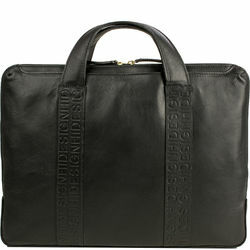 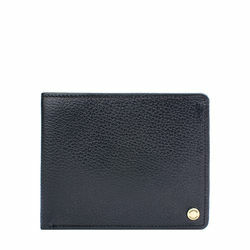 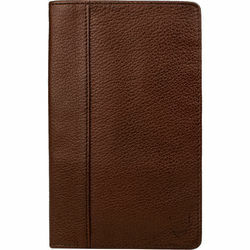 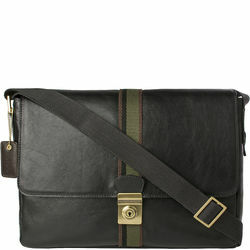 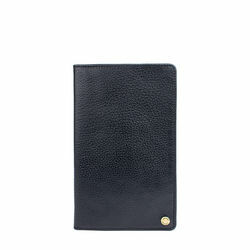 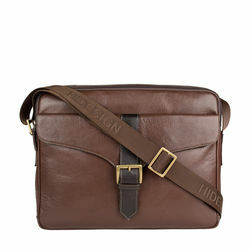 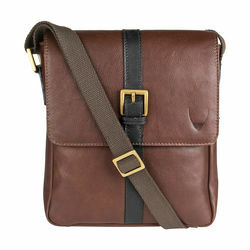 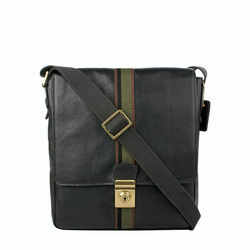 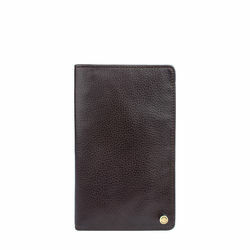 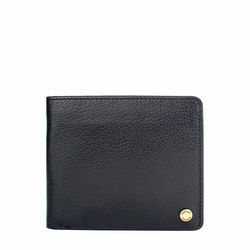 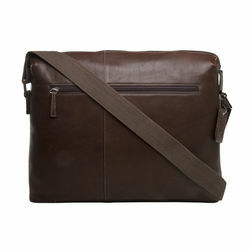 The bag features a spacious compartment, 1 compartment that accommodates an a 13' laptop and iPad mini and a zip pocket.